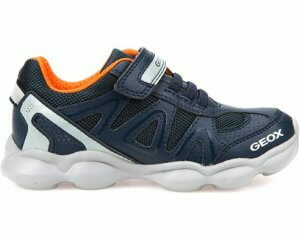 Geox New Flick Boy B821LB boys casual shoe. 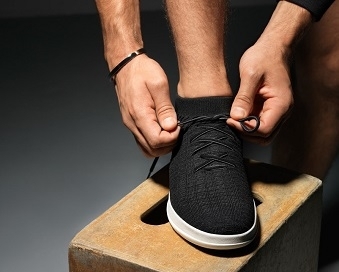 Featuring soft leather uppers that provide comfort and support, making them ideal for all day wear. 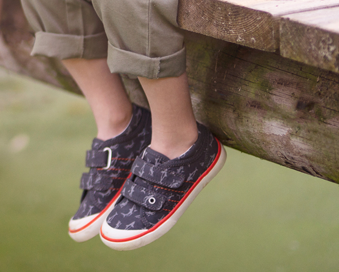 The double velcro fastening allows for a secure and adjustable fit, whilst the padded collar and tongue keep feet comfy. This style also features the Geox breathable, yet waterproof membrane, which absorbs and repels sweat without letting water in.